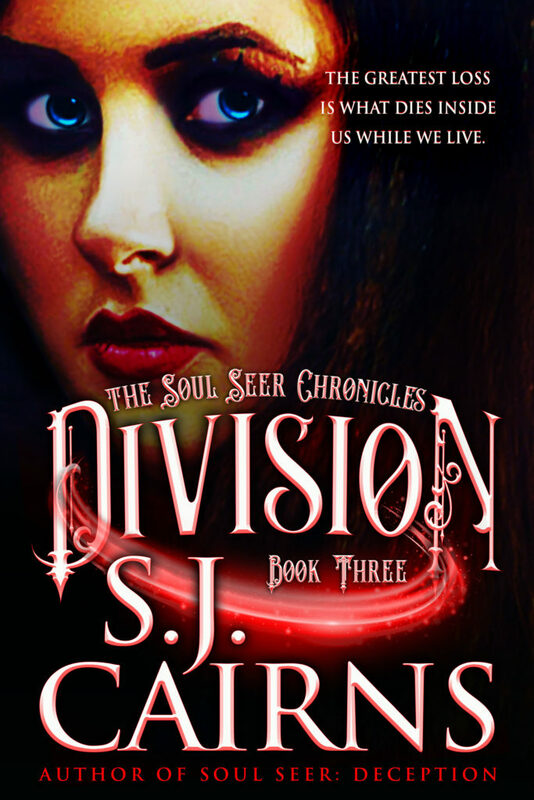 DIVISION, Soul Seer Chronicles, Book 3 drops March 19th! My cold heart is warmed by the thought of getting another of Sophie’s stories in reader’s hands. Maybe not warm. A tad balmy, more like. I’ll carry a hanky to tab with. Keep an eye out here for book updates, release dates, and new blogs. In the meantime, I’m working on book 5 of the Soul Seer Chronicles. Thanks for sticking it out with me, dreamers and screamers.